My mother-in-law made some strawberry-rhubarb pies the other night. 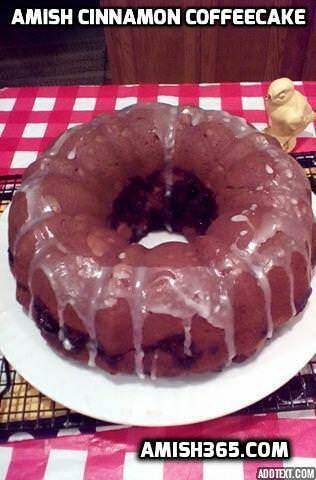 She used the rhubarb pie filling from the Original Amish Cook Cookbook for her culinary creation. 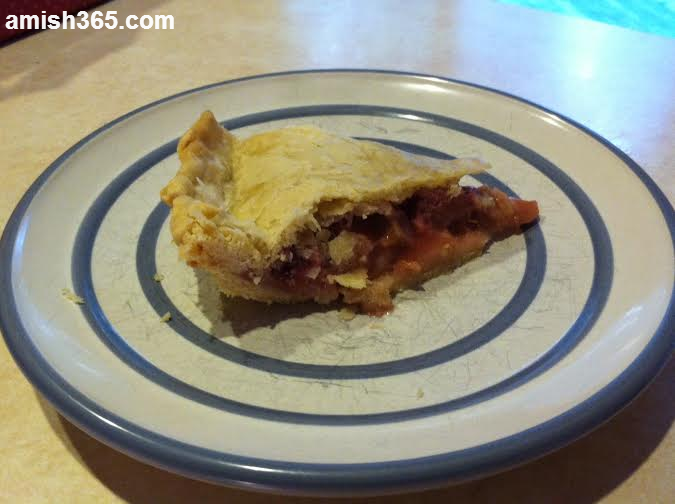 Many people temper the tart taste of rhubarb with some soothing strawberries and that is exactly what my MIL did. And look at the gorgeous pie she came out with! 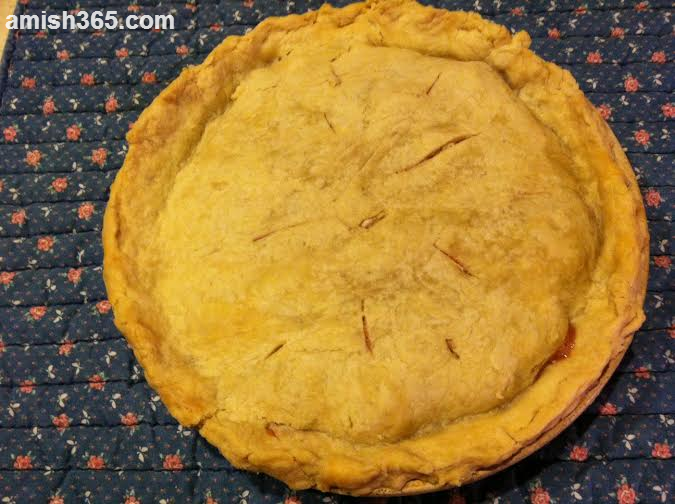 So I thought I’d share with you two recipes, one is for the strawberry-rhubarb filling which uses the Amish Cook’s original recipe (with strawberries added) and then the original Amish Cook’s “never fail pie crust.” It’s a very old recipe, it even calls for lard. But you can use another type of shortening. I left the lard in just to pay tribute to the original. 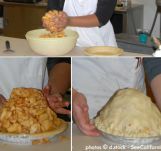 Mix lard, salt, and flour. Add to other ingredients and mix. 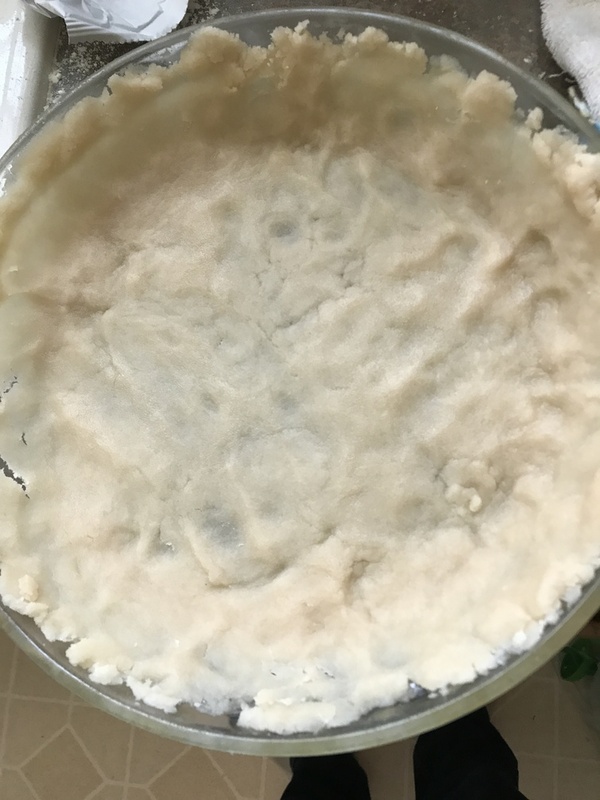 I love the never fail pie crust. 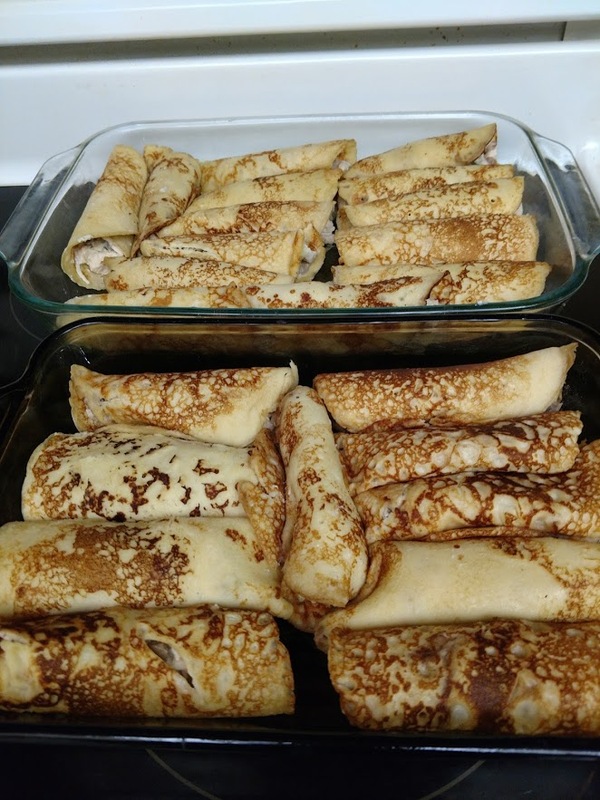 I always make a double batch and roll it out then spread it with cinnamon and sugar, or sometimes peanut butter and chocolate chips. Roll it up and bake. After baking cut into 2″ slices, good warm or cold. Hi Kevin, very nice to meet you via facebook. Yes I will appreciate the recipes and the stories.. I think the Amish are facinating people.. I am a Lancaster Countie gal and already printed out the Amish Strawberry-Rhubarb pie recipe.. Hmmm the peanut butter and choc chips on the dough sounds good too… So I signed up for your recipes and stories.. Look forward to it.. Well gotta run.. Wanna go check at the Ephrata Park to see if Mommy Owl had her babies yet.. Should be soon.. Thanks for signing up, Janet, I hope you stick around and enjoy Amish365. Let me know about those owls!